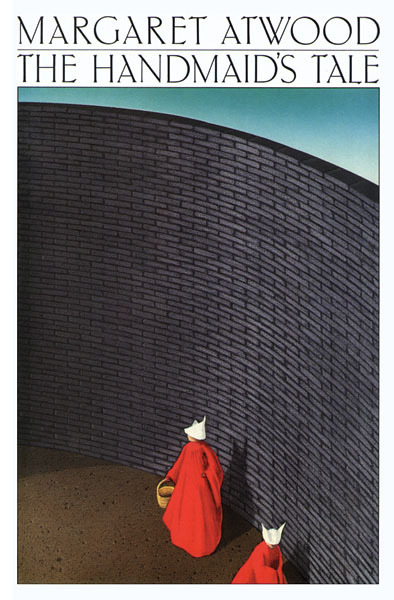 Dystopian novels have been popular lately in bookstores and in film adaptations. The genre however has existed for more than a century. The word dystopia is associated with frightening possibilities of the future brought about either by advancements in technology or the dehumanization by governments. Here are ten of the genre’s pioneers. The world was divided into three political sections and three religions until one party annexed another and is on the verge of war with the third. Oligarchy rose in the United States and other parts of the world. 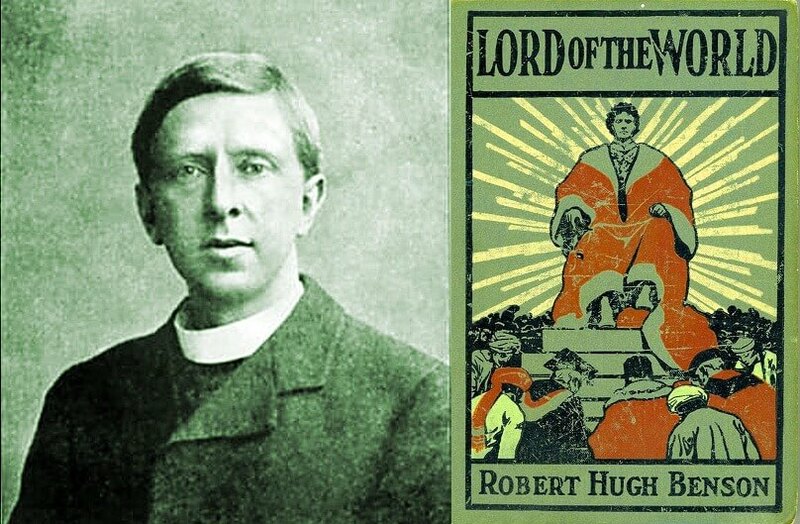 When the revolution succeeded in North America, the Brotherhood of Man replaced the old. The One State is a united totalitarian nation. Its citizens live in glass apartments under constant surveillance. Behavior is governed by formula created by the state. The World State controls everything from reproduction of humans to their death. Feelings of discontent are controlled by drugs and hypnotism. 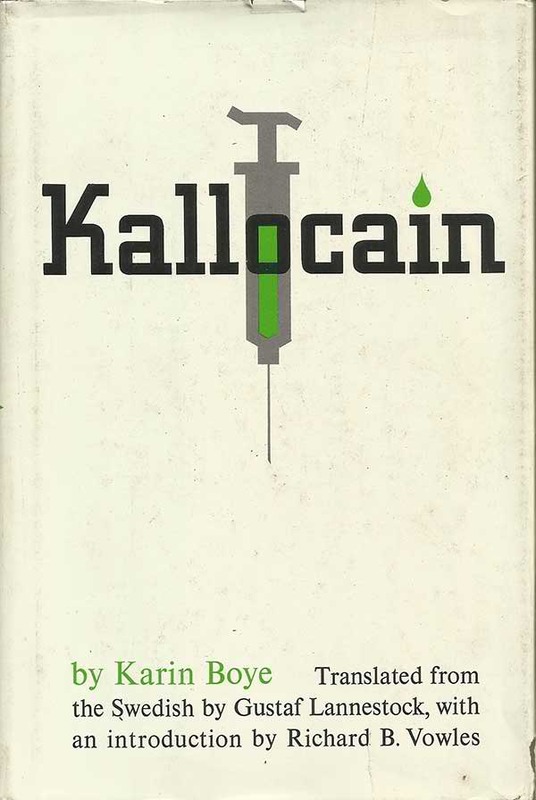 Leo Kall has developed a drug called Kallocain that forces the user to reveal information. People are tested for ideas of rebellion. The state censors the information received by the people beginning with the ban and burning of books. People rely on the television instead. The benevolent state is reaching a level of perfection by polishing its techniques of surveillance, re-education and brainwashing. The Old People were destroyed by God because of advancements in technology. In order to avoid another destruction, the society follows the concept of genetic invariance where minor mutations are considered evil. A Canticle for Leibowitz (1959) by Walter M. Miller Jr. The world changed after a nuclear war. Knowledge in any form was treated with hostility and destroyed, but an order of monks keeps the scientific knowledge until humanity is ready for it again. Oceania, one of the three superstates, is dominated by The Party led by Big Brother. People are divided into three classes and are monitored by four ministries for independent thoughts and individualism. The following haven’t made it to the list above, but they are just as good as the others.